Home Tags Posts tagged with "fence knots"
At Red Brand, we offer the agriculture industry’s leading fencing products. It’s not only because of our superior American-made steel. It’s also because of the construction of the fence itself. Red Brand field fence is considered the most reliable confinement option for cattle, hogs and other large animals. Our strong, yet flexible fencing holds up to the pressure of corralling large herds. Another important feature is the special crimp that expands and contracts under extreme weather changes. The result is a reliable enclosure in even the most severe conditions. 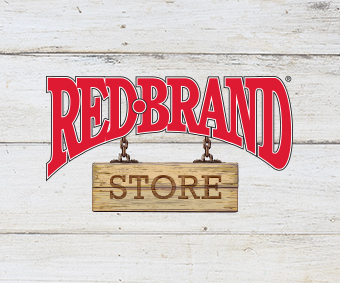 Since 1889 Red Brand has been standing guard with premium, 100% American-made fence products. The most recognized brand of farm fence, Red Brand is preferred by full-time farmers & ranchers, part-time enthusiasts and homeowners alike for its consistent quality and reliability. © 2017 Red Brand Post. All Right Reserved.